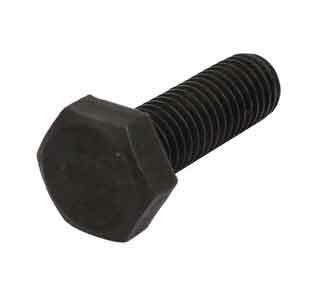 Check Grade 5 Screw Material, Grade 5 Carbon Steel screw and Grade 5 Carriage Bolt price in India. 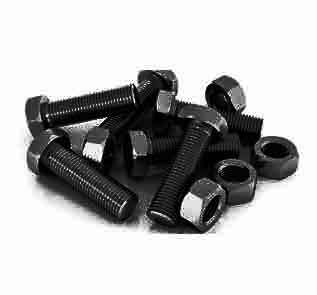 Manufacturer & supplier of Sae Grade 5 Fasteners, Sae J429 Grade 5 Carbon Steel Machine Bolt, Grade 5 Bolt Material in India. Exporter of ASME B18.2.1 Grade 5 Fasteners, Grade 5 Cap Screws, Grade 5 Nut. Grade 5 Hex Bolts suppliers in Mumbai. From standard Carbon Steel Grade 5 bolts and Grade 5 Washer to Sae J429 Gr5 fasteners, everything in Sae Grade 5. Bolt Material. 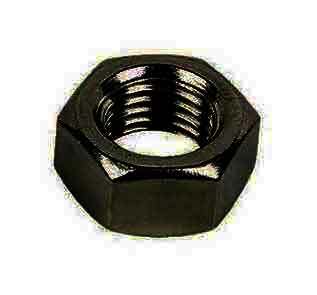 J429 Grade 5 Bolts and heavy hex nuts are made of medium strength carbon steel specified by the Society of Automotive Engineers (SAE). Grade 5 products are best suited for application in medium weight material.